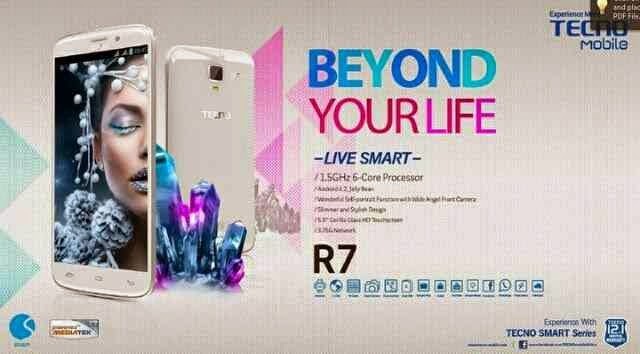 Tecno has finally step up their grade to announce the avaliability of the long awaited tecno R7. This android smartphone is really one of the best tecno product so far which includes great features. Below is the full specifications and price of tecno R7. Oga pls help me out in this problem, my tecno m7 that use to boot in just one secons, is now booting over 30 mins bt not yet start , pls what is the problem and hw can i solve it? Is dat d best android phone i can get for N40,000? Ok.. Wat of cheap htc phones? is the r7 better than a3 phantom?